Keith Vaz, chair of the all-party parliamentary group (APPG) on Yemen, told the Independent that it’s the “forgotten war.” His claim appears to be backed up by a recent poll commissioned by NGO Human Appeal, which found that 42% of British respondents could not identify Yemen as a warzone – a war that has seen three years of bloodshed and at least 10,000 people killed, according to the UN. Charles Lawley, the UK Media and External Affairs Coordinator for Human Appeal, responding to the findings, said: “This lack of awareness is particularly startling, considering Yemen is standing on the precipice of a catastrophic famine resulting from the conflict. 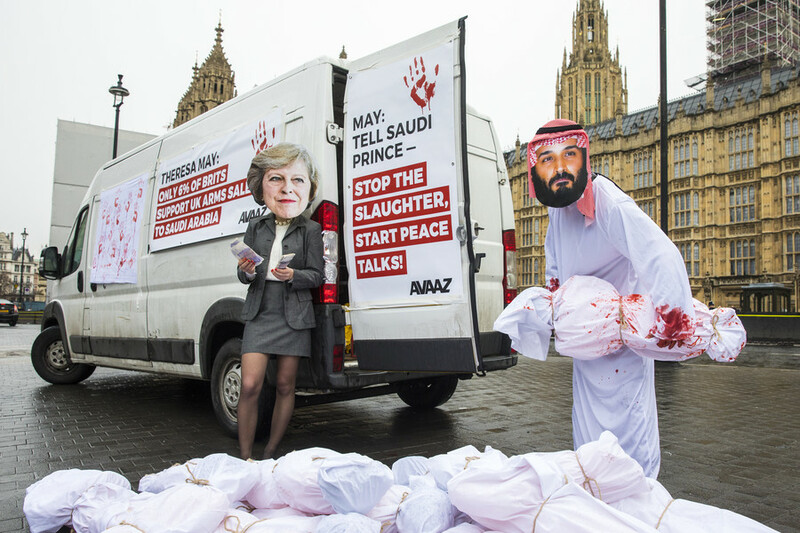 Vaz highlights the UK government’s continued licensing of weapons and military equipment to Saudi Arabia, who, along with its coalition forces, are accused of committing war crimes in Yemen, with their bloody campaign of airstrikes. The UK has licensed £4.7bn (US$5.9bn) worth of arms to Saudi Arabia since the bombing began in 2015. 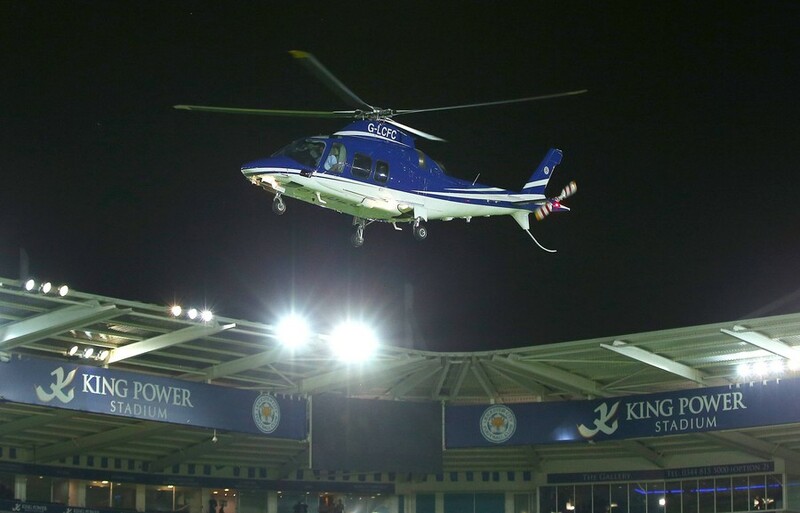 They include £2.7bn worth of ML10 licenses for aircraft and helicopters, and £1.9bn of ML4 licenses covering weapons such as missiles and other bombs, according to government statistics. The Labour MP told the Independent: “It’s very disturbing that despite everything that has happened there, interest is declining while the situation is getting worse. Pressure has been mounting on the UK government to take meaningful action against the Saudi regime, in light of the recent murder of Saudi journalist Jamal Khashoggi in the consulate in Istanbul. So far the only major nation to halt arms exports to Riyadh over the killing is Germany. The war has led to Yemen being on the brink of an unprecedented famine that threatens 13 million people with starvation, the UN warns.